a) M88S adopts ultra-linear connection and self-bias mode, easily for tube replacement without adjustment, which is suitable for the modern lifestyle. 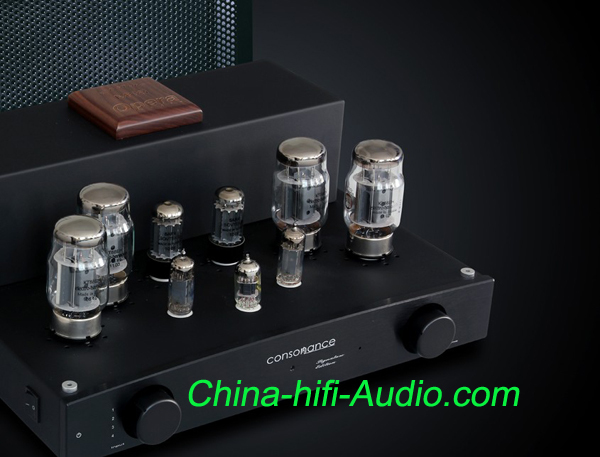 The high-pressure part mixes tube and transistor for rectification to make the sound more attractive, and more detailed high frequency. b) The M88S output transformer adds the negative feedback, phase-frequency characteristics has a more superior performance,for the sound field and positioning are more accurate,and a smaller full-frequency distortion.